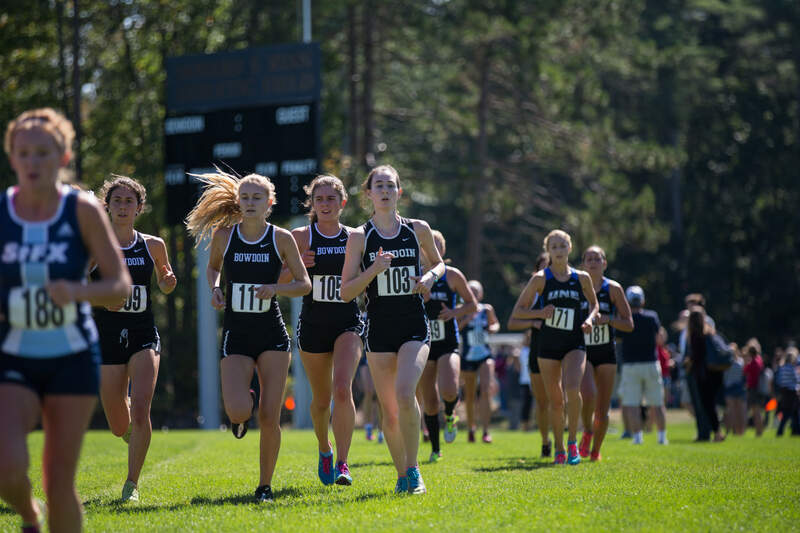 Although cross country is typically considered an individual sport, the team believes its chemistry will be crucial as the Polar Bears start their season at home this weekend during the Bowdoin Invitational. Both the men’s and women’s teams have commented on how a strong team culture has affected their running strategy. Men’s captain Sean MacDonald ’19 believes that this pack mentality helps the performance of individual team members. 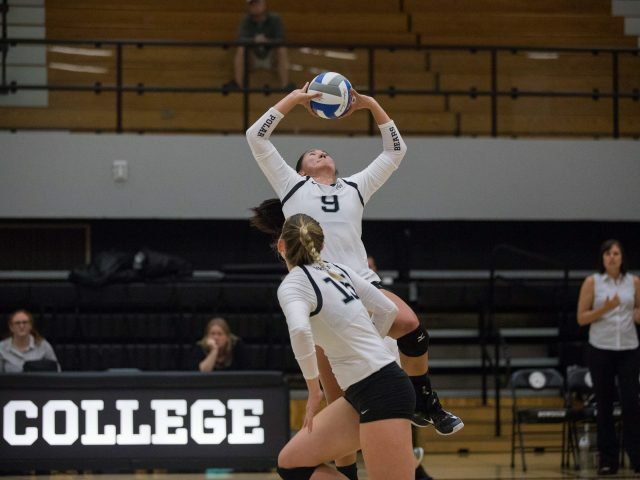 The captains have been building this team closeness by hosting team dinners, making trips to Coach Peter Slovenski’s summer camp and gelato runs. The men’s and women’s teams had a very successful 2016 season after both placing in 8th at the NCAA DIII championships. Both would like to continue that momentum going into this season. Women’s captains Julia O’Rourke ’19 and Sarah Kelley ’18 hope to focus on having a competitive season yet not losing the welcoming and fun atmosphere of the sport. Along with the team’s camaraderie, O’Rourke emphasized the strength of its numbers. The team’s 18 sophomores have been crucial to helping the first years become acquainted with the team and the College. While both the men’s and women’s cross country teams lost some key seniors last spring, their summer training and strong first year runners have made the transition into the 2017 season nearly seamless. Going into this weekend both the men’s and women’s teams are focused on setting a competitive tone for the season, while also allowing the first years to get acclimated to college racing. While the invitational is viewed as a “good workout” among some of the teammates, it will help the team become more serious and set the tone for championship meets, especially the DIII meet, which Rockett believes is the most important meet of the season.